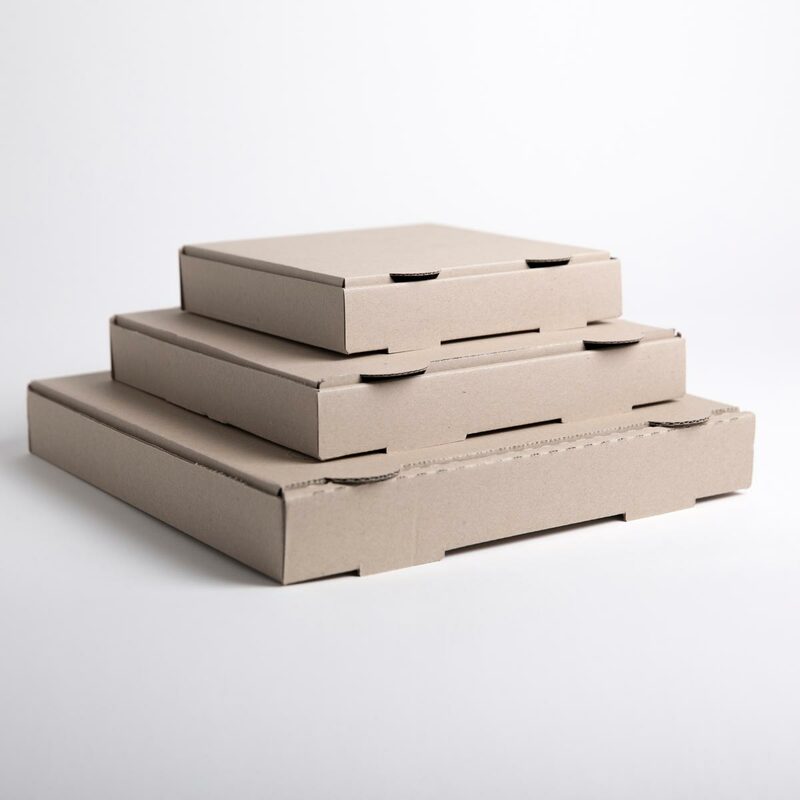 Our Pizza Boxes are available in a full range of sizes to suit most needs. 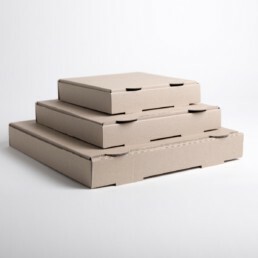 Manufactured in New Zealand from recyclable Food Safe cardboard. 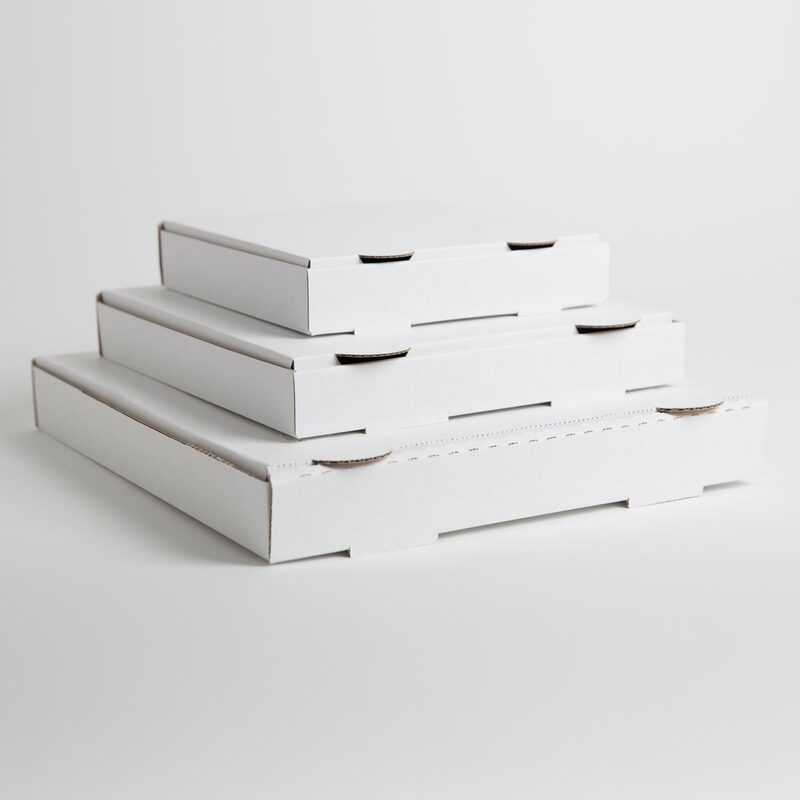 Print Options are available. 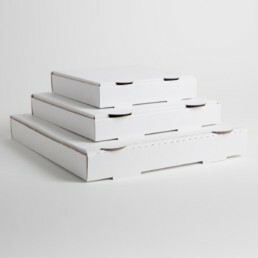 These Boxes have a brown interior.